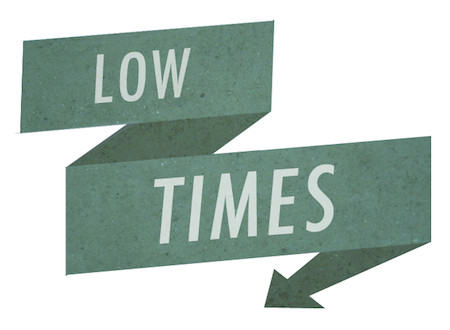 This week's pop pundits, Daniel Ralston and Maggie Serota, come care of The Low Times Podcast (co-hosted by Tom Scharpling of The Best Show on WFMU). Daniel is enamored with Caitlin Rose's alt-country spin on The Arctic Monkeys' tune "Piledriver Waltz", while Maggie can't get enough of the infectiously poppy and deceivingly upbeat synth heartache of Lemonade's "Soft Kiss." 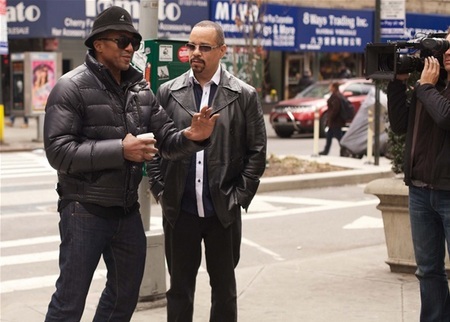 Ice-T is a rapper and actor, with more than ten albums and nearly eighty acting credits to his name. He's also one of the forefathers of west coast hip-hop. This week he adds "filmmaker" to an already diverse resume, as he makes his directorial debut with the hip hop documentary Something from Nothing: The Art of Rap, in theaters this Friday, June 15th. Ice sits down with us to talk his desire to bring an artful appreciation to hip hop's origins and about going through his phone book to sit down with friends to discuss the craft, and to resolve the mystery as to whether or not he was a ghostwriter for an 80s rap album by Mister T.
For much of his musical career, Aaron Freeman might have been better known to you as Gene Ween, guitarist and co-founder of the experimental rock band Ween. In May, Freeman released his first solo record, Marvelous Clouds, a collection of covers of songs by 60s poet/songwriter Rod McKuen. 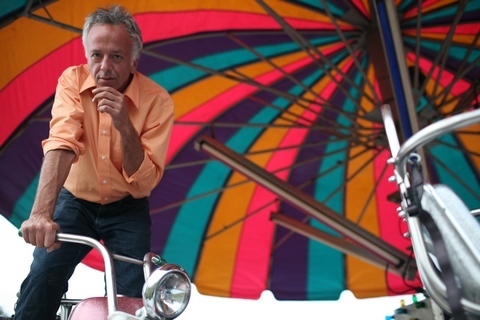 And just a few weeks ago, Freeman announced he was retiring the Gene Ween persona for good. This week he tells us about the song that changed his life: Bob Marley's "No Woman, No Cry". Greta Gerwig is an actress and filmmaker, whose starring role in the 2007 comedy Hannah Takes the Stairs put her right at the heart of the mumblecore movement. She's since gone on to leading roles in bigger indies alongside Ben Stiller in Greenberg, as well as major motion pictures like Arthur, opposite Russell Brand. The indie darling has had a particularly prominent year in 2012, with starring roles Damsels in Distress and the romantic comedy Lola Versus, both in theaters now, and a supporting role in Woody Allen's latest, To Rome With Love, due later this month. Greta joins us to discuss her artistic upbringing in Sacramento (complete with dreams of being a ballerina), her meteoric and slightly serendipitous rise as an actress, and the way her public perception seems to change with each role she plays. On this week's Outshot, Jesse misses the old days of pure wacky comedy insanity exemplified by the unfiltered goofiness of Mel Brooks' History of the World, Part I. 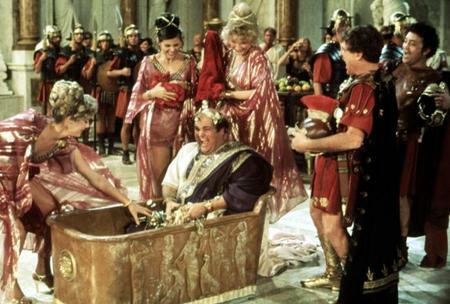 Is there a film that never fails to make you laugh like a mad man? Share the laughs on the MaxFun Forum by picking your own Outshot. Subscribe to Bullseye in iTunes or via the RSS feed!